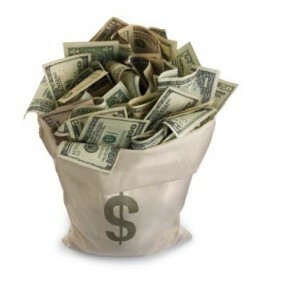 Conventional wisdom dictates that home sellers prefer cash offers. So what is a typical would-be buyer in Silver Lake to do when the competition comes forward with an all-cash offer? Cash offers may come from any of a variety of deep-pocketed parties: institutional investors, foreign investors, wealthy families or individual investors. Bidding over asking — In the current Los Angeles real estate market, this is more a necessity than a choice. Some local agents are still listing homes with low prices in order to generate offers but in most cases, it’s a simple fact of supply and demand. There are more buyers looking to buy homes in Silver Lake than there are available properties on the market. This is when you real estate agent’s local knowledge and experience really come into play. Also in your favor, cash buyers who are looking to flip a house have to factor in their profit margin, making it less likely that they will go beyond a certain price threshold. No one wants to pay more for a property than necessary, but going “over asking” may be the only way to secure an ideal property when cash offers are competing. Plus, it’s better to buy a home now at a higher price than to buy a similar home later at a higher interest rate. Removing any contingencies from your offer will help strengthen your position and may well convince a Silver Lake seller that you are the party most likely to close successfully. The contingencies are inspection, appraisal and loan. Sometimes the seller will provide a recent inspection report. If you are comfortable enough with what you read there, you can make your offer without an inspection contingency. Appraisal and loan contingencies are a bit scarier. 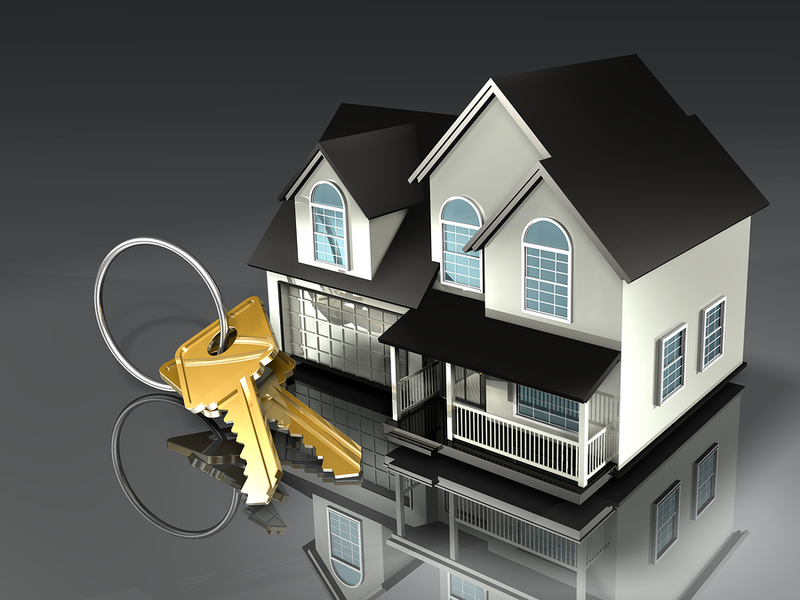 If you are financing your purchase, your lender is going to require an appraisal. The only way to safely offer without an appraisal contingency would be to give yourself a long enough inspection period to be able to find out the appraised value before the inspection period is up. If you have a lot of cash and don’t mind paying the difference between the offer price and a low appraisal, removing the appraisal contingency is a more logical option. If removing contingencies doesn’t sit well with you then your best bet would be to make the contingency periods as short as possible. The seller’s goal is to maximize net return, so any term you add that puts more money in the seller’s pocket can sway the decision in your favor. You might offer to pay the seller’s closing costs, cover your own Home Warranty policy, your title policy, termite inspection and repairs or leave termite out of the contract altogether. While cash may be king in most cases, there are ways to compete with cash offers in Silver Lake and other parts of North East L.A. If you are looking for an agent with constructive solutions to help you find and secure the right property, why not call us today at 213-215-4758 to take advantage of this fall’s inventory? Competition does tend to be lighter once we hit holiday season so that something you should keep in mind as well.